Places Covered : Chennai , Thiruvannamalai , Kanchipuram, Mahabalipuram, Pondicherry, Chidhambaram , Kumbakonam , Tanjore , Trichy. Distance from Chennai to Tirupati is 157 km/3.30 Hrs . Meet & Greet on arrival at Chennai Railway station / Chennai airport & transfer to Hotel . Chennai – "The Capital City of Tamil Nadu". In the afternoon sightseeing tour of the city including: Kapaleeshawarar Temple, Fort St. George Museum, and Marina Beach etc. Overnight stay will be at Chennai . Distance from Mamallapuram – Pondicherry : Approx 99 km /2Hrs. After breakfast proceed to Pondicherry enroute visit to Tiruvannnamalai- Tiruvannamalai is a world renowned temple town in TamilNadu which is synonym to deepam(fire). Here Shiva (Arunachaleswar) is worshipped in the form of fire. It is the biggest temple in India dedicated to Lord Shiva. This Shiva – Parvathi Arunachaleswarar temple has a 66 metre high gopuram that comprises of 13 storeys or tiers On arrival check-in at the hotel. Pondicherry - the Capital of this Union Territory . It is a blend of spiritual aura, French colonial heritage. 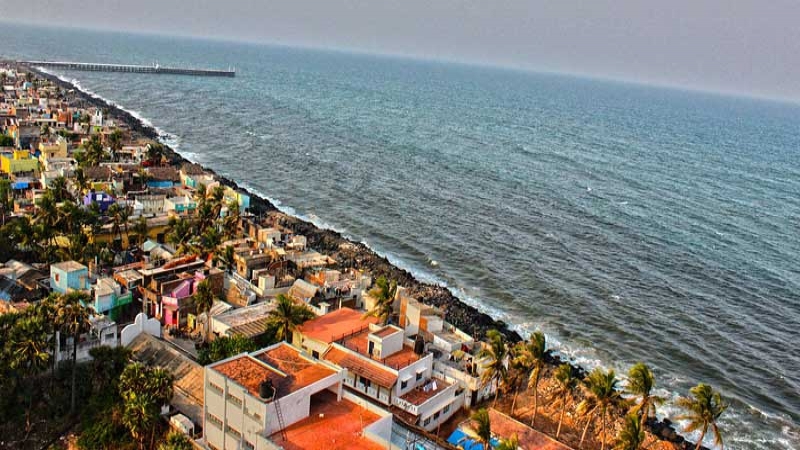 Ponducherry comprises of four coastal regions viz- puducherry, Karaikal, Mahe and Yanam. After Sightseeing of Pondicherry. Overnight stay will be at Pondicherry. After breakfast proceed for Pondicherry sightseeing . Sri Aurobindo Ashram is on the way to Pondicherry's famous seaside promenade. The ashram lends Pondicherry a spiritual feel. it is the place where the great Indian philosopher Aurobindo Ghosh lived and died . After leave for Trichy by road visiting en-route Chidambaram, Kumbakonam and Gangaikondacholapuram. On arrival check-in at the hotel. Overnight stay will be at Trichy . After breakfast proceed for sightseeing of City Trichy . Trichy - Tiruchirappalli or Trichy is situated on the banks of river Cauvery and is famous for the Ranganatha Temple at Srirangam. Rock Fort, Sri Jambukeshwara Temple, Tiruvannaikaval, Museums & Art Galleries.. Leave for Madurai by road. Madurai is one of the oldest cities of southern India. Legend has it, that the divine nectar falling from Lord Shiva's locks, gave the city its name - Madhurapuri, now known as Madurai. Overnight stay will be at Madurai. Morning excursion to Rameshwaram temple . Ramanathaswamy Temple Agnitheertham- The sacredness of the place makes it a popular bathing spot with the pilgrims. Ideally a bath at Agnitriham precedes the visit to the Ramanatha Swamy Temple. Dhanushkodi – It is believed to have been the starting point of the bridge that was built by the monkey forces of Lord Rama to access Sri Lanka. Gandamadanaparavtham - , the highest point in the island. the devotees beleives that lord Rama's feet was placed on the stone. An earmark of the footprint is there. After Lunch proceed to Madurai. In the evening visit the Meenakshi temple to view the Aarti. Overnight stay will be at Madurai . Morning free for packing & personal activities. Check out from hotel in time and take the departure transfer to Madurai station / Madurai airport for your onward journey. · All point to point sight-seeing as per given program possible in time frame. · One Mineral water bottle every day during the tour. · All toll, tax, parking and driver allowances are included. · Expenses caused by factors beyond our control like rail and flight delays, roadblocks, vehicle mal- functions, political disturbances, taxes etc. · These rates are valid for Indian National Only. 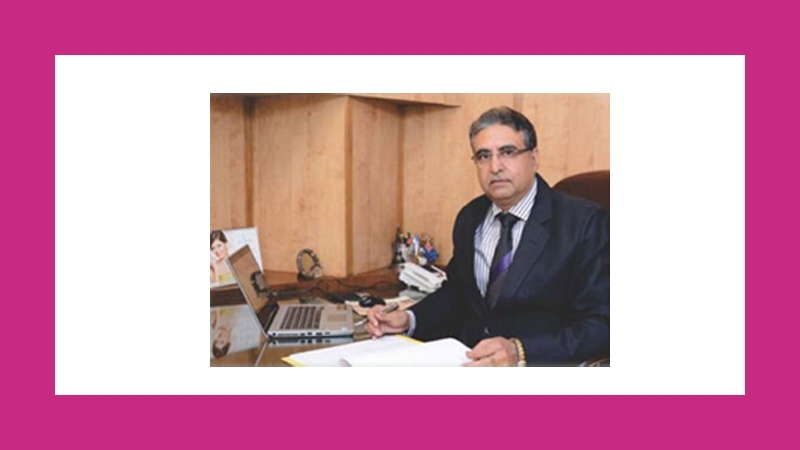 · Dewan Travels (Pvt) Ltd reserves the right to change/modify or terminate the offer any time at its own discretion and without any prior notice.